Produced each year from 1982 in limited numbers, the Collectors Series gave Ovation the opportunity to launch new technologies and new designs, giving birth to stunning guitars, featuring gorgeous appointments and finishes. New necks, preamps, body sizes, shapes could be tested in the hands of active pro musicians and Ovation fans. 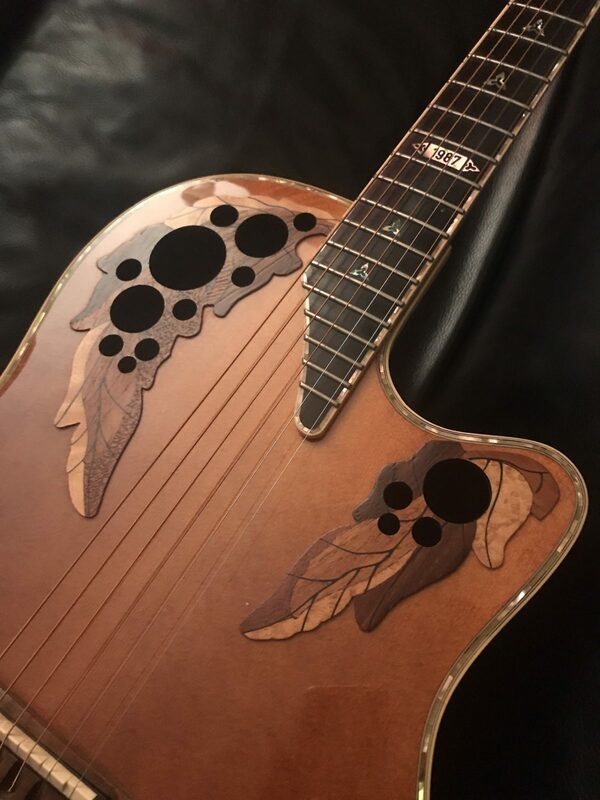 Some guitars became Holy Grails for the avid Ovation collector, such as the 1987-7 and the 2008-5, but all of them are hi-quality, efficient and good looking instruments.